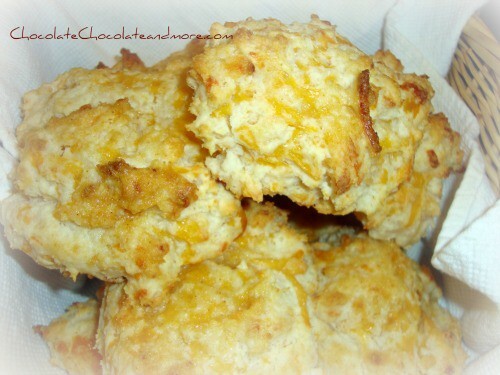 Copy Cat Red Lobster Cheddar Bay Biscuits - Chocolate Chocolate and More! Red Lobster biscuits are the best! I think it’s a cruel trick to have such amazing bread on the table when you’re in the restaurant for the seafood. I have such a hard time controlling myself. We’ve been making these biscuits for years. We probably have them once a month. They’re that good. The garlicky, cheesy, buttery, fluffiness of these biscuits. You really need to plan your meal around them. This was one of the first recipes I posted on my site. It was definitely time for a redo. I didn’t change the recipe but I’m amazed at how far my photos have come in the year and a half since I took the first ones. You can see for yourself. Huge improvement. When everyone is having leftovers and looking for just a little something different to perk them up, this is perfect! And Easy! 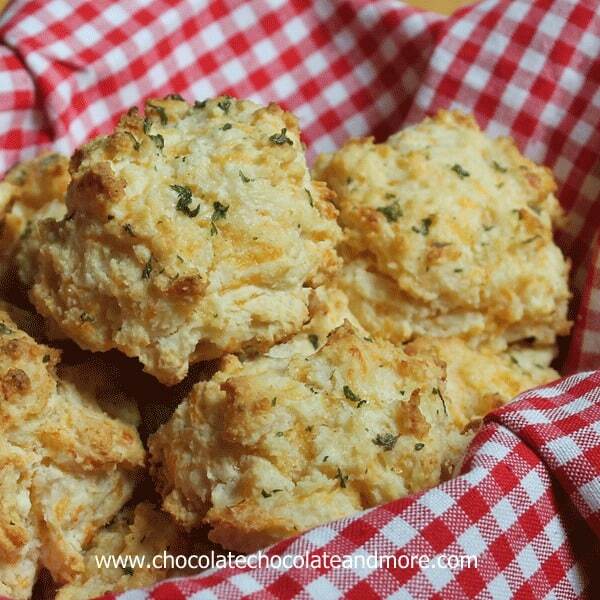 And they really do taste like Red Lobster Biscuits! Todd Wilbur who imitates restaurant recipes shared a bunch of his recipes on ABC’s Good Morning America. you can find this one right here. We had these for the first time with my Broccoli and Cheese Soup. Since then we’ve had them so many other times, These are perfect when you need something fast but still want some taste! Preheat oven to 400 degrees. Combine Bisquick with cold butter using a pastry blender or 2 knives. There should still be small bits of butter visible. Add cheese, milk and 1/4 teaspoon of garlic. Mix by hand until combined but don't over mix. Bake for 15-17 minutes or until the tops of the biscuits are a golden brown. Combine melted butter, parsley and 1/2 teaspoon of garlic. When biscuits are done, remove from oven and brush tops with melted butter mixture. 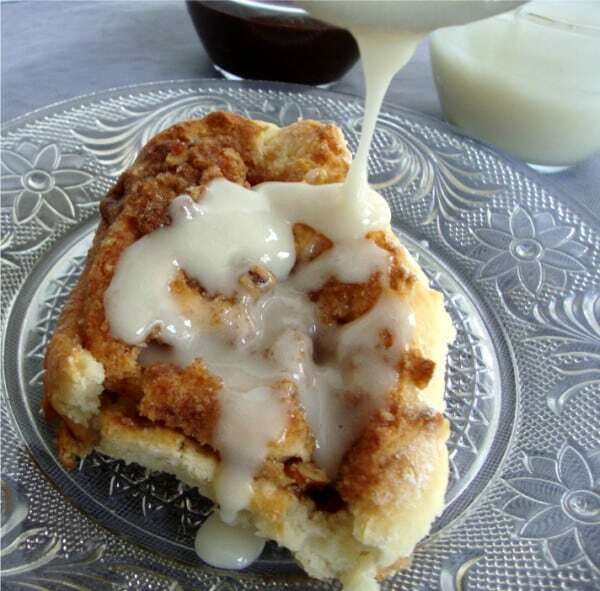 Want some more recipes using Bisquick? I could literally sit and have nothing but a basket of those things. Then, I’d literally just roll right on out to the car, of course. Ladies, I tell you, these are EXACTLY like Red Lobster, Todd Wilbur hit a home run with this one, you’ll love them! I am so glad you left a comment on my blog because it led me back to your blog. 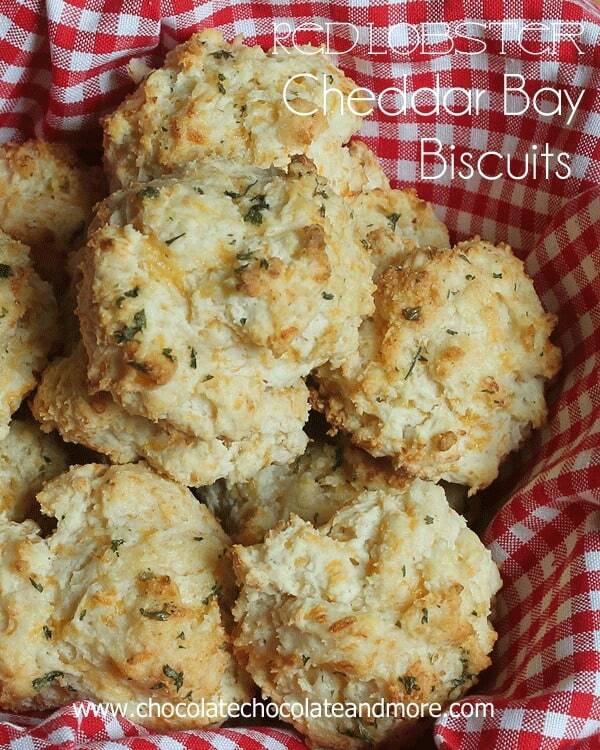 I love your web site and I am so excited to find this biscuit recipe. 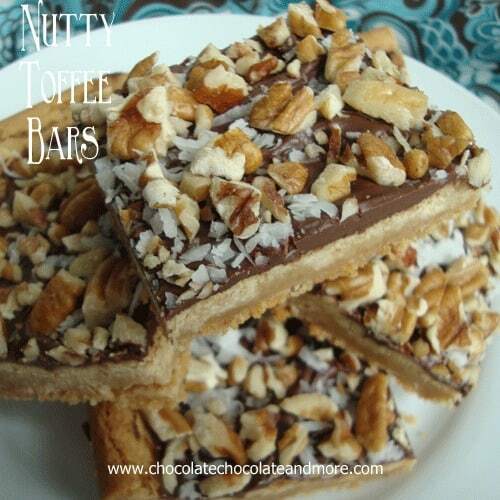 I can’t wait to make them ! 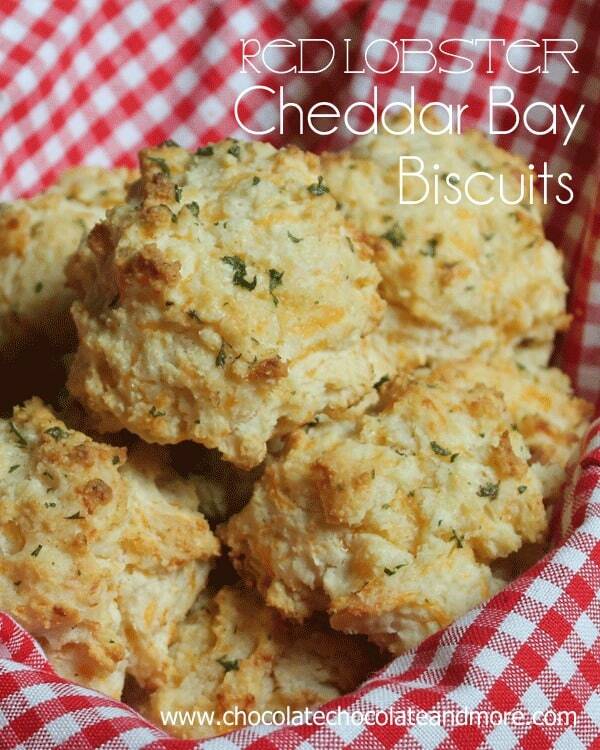 I made them to accompany a soup tonight and I tell you…these are exactly like Red Lobster biscuits. 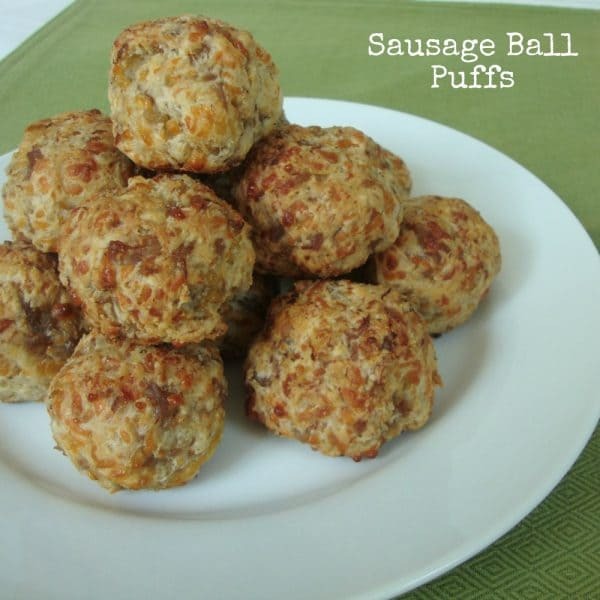 They are an absolute super hit for dinner tonight!! So glad you enjoyed them! Just like at the restaurant, whenever we make these, we eat way too many! There are no Red Lobsters near me but I love, love, love their biscuits. Every time I am near one, I HAVE to go. Thanks for this recipe so I can make them at home! 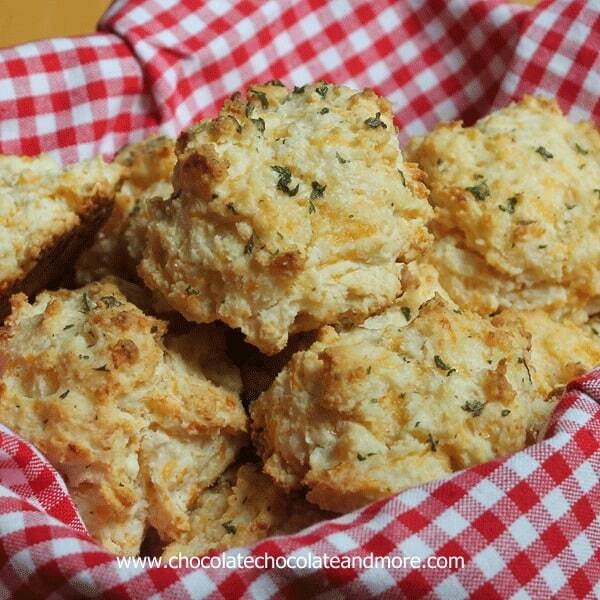 I sometimes think the biscuits are the best part of Red Lobster! These are amazing! Mine stuck a bit to the cookie sheet, so next time I think I’ll grease it a bit first, but I’m now addicted to your recipe! Thanks immensely for sharing. Yes these biscuits are addicting, so glad you enjoyed them Judy! Question: Can you make these with the Heart Smart Bisquick? I just so happened to be currently working at red lobster.. this is EXACTLY how we make them ! I’ve made the dough, scooped onto a wax paper lined tray and then frozen the raw biscuits for use later. Once frozen, I put the frozen biscuits in freezer bags. I add about 10 minutes to the baking time and bake them still frozen. ….and for a deliciously different taste try adding some bacon chopped very small.